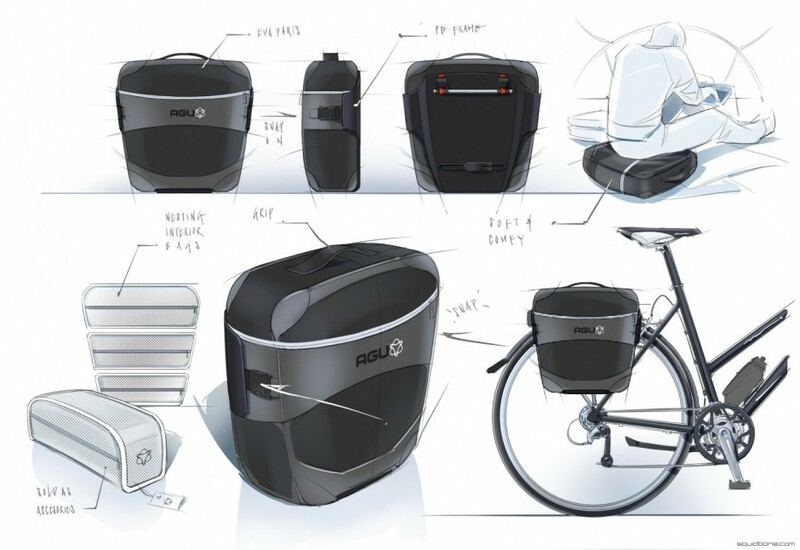 Squidbone created bike bag concepts for Agu commissioned by Spiekerman design. Only the disclosed concepts are shown here. The chosen concepts are currently in development and will be disclosed in the near future. +316 1468 5747 | email | copyright 2017 © squidbone | convince your audience.